Shadow of the Tomb Raider wallpapers for 4K, 1080p HD and 720p HD resolutions and are best suited for Desktops, android phones, tablets, ps4 wallpapers, wide-screen displays, laptops, iPad and iPhone/iPod Touch. 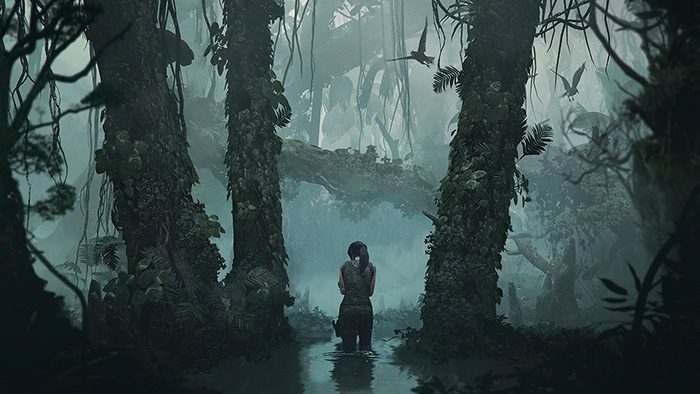 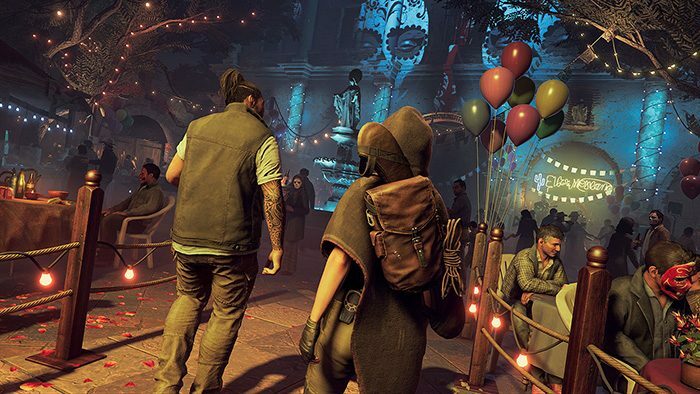 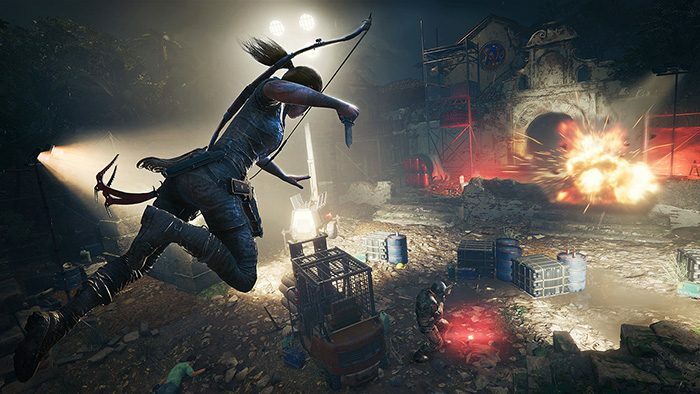 The video game will be taking place after Rise of the Tomb Raider in which Lara Croft is off to find a Mayan relic that is connected to her late father. 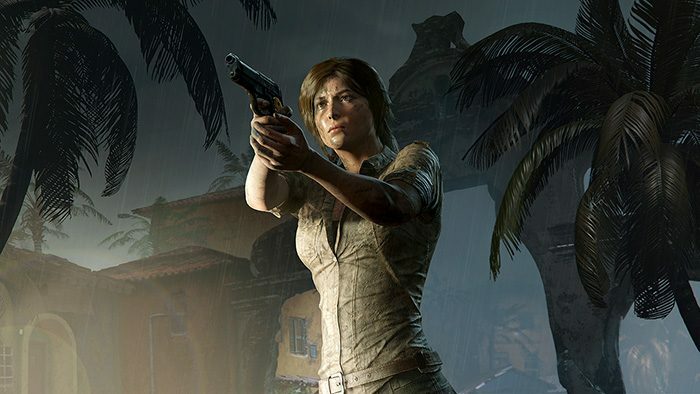 However, during the expedition, Lara accidentally sets off a Mayan apocalypse forcing her to save the world.